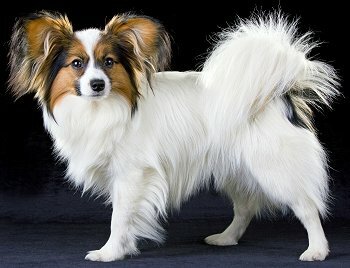 Everything you need to know about Papillon puppies and adult dogs. Copyright © 2000-2018 by Michele Welton. All rights reserved. No part of this website may be copied, displayed on another website, or distributed in any way without permission from the author.